Let's Talk! 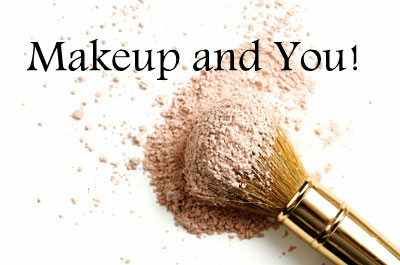 : Makeup and You! - Divassence! Two years ago, makeup was greek and latin to me. I did not know how to use a mascara or even apply a lipstick properly and I had no interest in it whatsoever. There was a spark or a moment which made me fall in love with makeup and seeing the colors that were involved just got me going! !